A lot of new sellers in particular are afraid of buying something that will never sell, and falling short before they really get started. It is a legitimate concern! However, with the proper information, you can avoid many pitfalls. Today we are going to discuss some our tips for making good buying decisions. For more of our specific guidelines and suggestions, be sure to check out our Amazon Boot Camp. 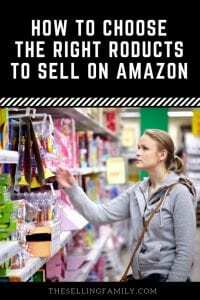 Before heading out to purchase inventory, it is important to get familiar with the types of products you can sell as an Amazon seller. When you first get started, some brands and categories of products will be off limits. This happens because Amazon places restrictions on certain items. As you continue and grow in your business, you can add more categories and brands by getting approval from Amazon. The good news is that there are millions of products that you can sell on Day One without any restrictions at all. New sellers often get hung up on the number of restricted items. It can sometimes feel like there's nothing to sell. But instead of focusing on the negative, just think about all of the items that you CAN sell! We have some recommended categories for new sellers that typically sell very quickly, are pretty easy to learn, and that people report having really good experiences with. These include baby, Beauty, Health & Personal Care, Home & Garden, Grocery, and Toys. There are thousands of products within those categories alone and they can easily be found in stores and by doing Online Arbitrage. They can range from oven mitts and flavored teas to board games and dolls. Sometimes the restricted categories and products change on Amazon. Not that long ago, new sellers needed approval to sell Grocery, but now it's open to everyone. We keep a list of the Categories that require approval here (plus we show you how to request approval in case you are restricted). If you install the Amazon Seller App on your phone, you can know right away whether you are approved to sell in a certain category. The Seller App is the only scanning app that is tied directly to your Amazon seller account, and it will alert you if you are prohibited from selling a product. As long as you check in the Amazon Seller App or in Seller Central, you will always know the official word on whether or not you can sell an item. One situation to note is that sometimes you will be approved to sell in a Category (like Toys) but not approved to sell a certain brand (like Barbie). This is why checking with the Amazon app is the way to go. Amazon does not keep a list of restricted brands because it varies seller to seller. However, because I talk to a lot of sellers, I try to keep my own list of restricted brands. Check out this post where we compiled our list and update it frequently. Once you become familiar with the categories, it’s important to pay attention to how often the item you’re considering purchasing will sell. The faster your item sells, the faster you can re-invest your money and grow your business. 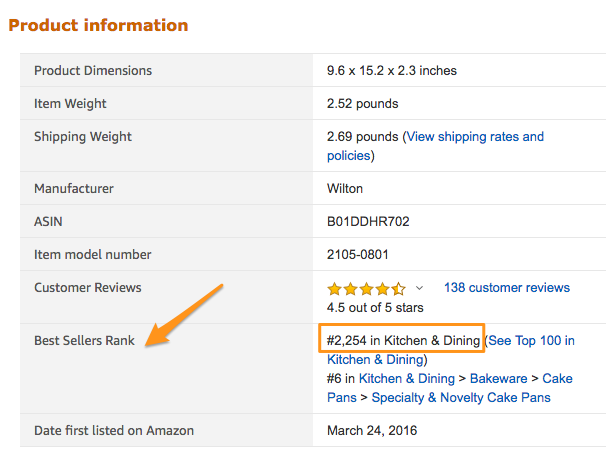 Amazon best seller ranks are one of the only pieces of information that Amazon provides us when it comes to knowing how often an item is selling. You can find the sales rank of an item in a couple of places. Here's the sales rank on a product detail page on Amazon.com. It's located near the bottom of the page in the “Product information section”. You can also easily view an item's rank in the Amazon Seller App. It shows right at the top underneath the name of the product. This is not a perfect system, but ranks will help you make more educated buying decisions. The more times an item is purchased, the lower the rank; a #1 ranked product is the most purchased item in that category. It’s important to note that ranks are not treated the same for every category; a rank of 30,000 in Toys means something totally different than a rank of 30,000 in Baby, for example. This is because there are a lot more toys being sold on Amazon than there are baby products. In the Amazon Boot Camp, we provide a list of our “comfort zone” rankings for different categories. These are the rankings at which we don’t second-guess a purchase. You also need to understand that rankings are considered a snapshot. They are updated constantly and merely tell you how recently a product sold. To learn more about an item’s historical rank, or how it performs over time, check out Keepa or CamelCamelCamel, two sites that provide graphs on rankings and Buy Box prices over time. We have a great blog post on how to read a Keepa graph where you can learn more. After restrictions and rankings, there are other things to consider when purchasing products. In this scenario, you’d aim to be able to sell a product for three times the purchase price. If you purchased it for $10, your target sales price would be $30. Ideally, this would mean you’d double your money. Amazon’s fees and other costs would account for about a third of the cost (in this case, $10); you’d subtract your purchase price (another $10); and your profit would be $10. By using the 3x rule, you’re shooting for a 100% return on investment. Again, this is ideal but not always realistic. We typically recommend a minimum 50% ROI, but there are a number of factors involved, including the number of other sellers and rank. 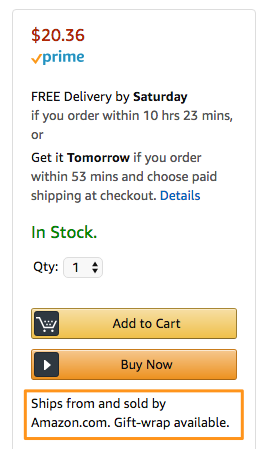 I also want to stress that the 3x rule only works for items that are selling for more than $20 on Amazon. If you buy an item for $2 and sell it on Amazon for $6, you will lose money. Much like with restrictions, the only way to know for sure is to use a scanning app. Even the free Amazon Seller App will show you your profit after purchase cost and fees. I recommend using the 3x rule to narrow down your list of products to research. 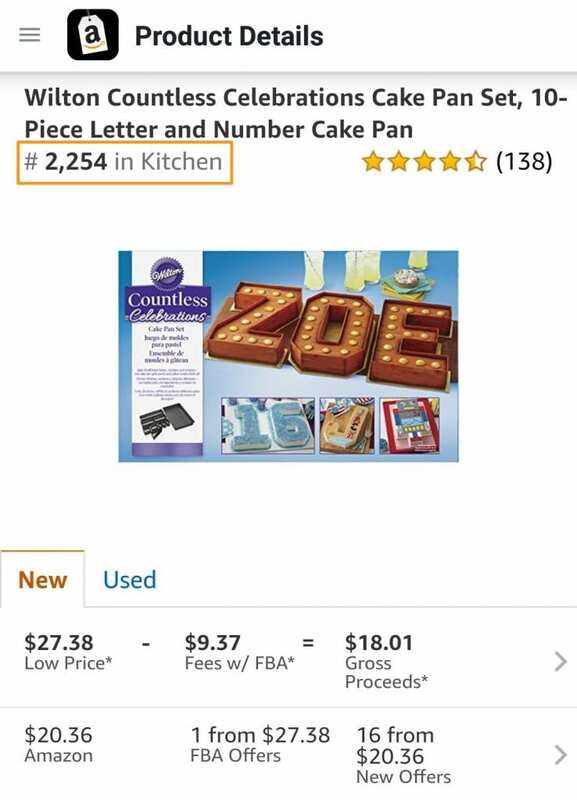 If you're looking at an item in the grocery store that costs $12, you could just quickly check and see if it's selling for more than $36 on Amazon. If it is (or if it's close to that), then you could do the extra steps to calculate your actual profit and ROI. Amazon is a great place to sell. There are so many opportunities that come from selling on their amazing platform. I'm always thankful that they allow third-party sellers to sell on their site. But of course, us third-party sellers aren't the only ones selling on Amazon. Amazon (the company) also sells products on Amazon.com. So before too long, you will find a product to buy that is profitable, unrestricted, and has a great sales rank. But you may notice that it is being sold by Amazon directly. In that case, I would recommend that you skip that item. It is generally hard to compete with Amazon on price. And they don't always share the Buy Box with third-party sellers. Again, that's just something that you can check really quickly to feel better about your buying decision. 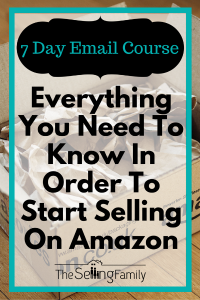 If Amazon isn't a seller, it will be easier for you to get sales. Finally, one of the things we recommend to new and experienced sellers alike is to never go too deep right away. Buy 3-5 of a product and test it first. If you have more experience, you might go as high as 10, but do so sparingly. If the test buy sells really fast, then you know that you're good to go back and buy more inventory. But if those 3-5 sell slowly (or never sell), then at least you aren't out a lot of money. As you gain experience, you’ll get a feel for what products to purchase. 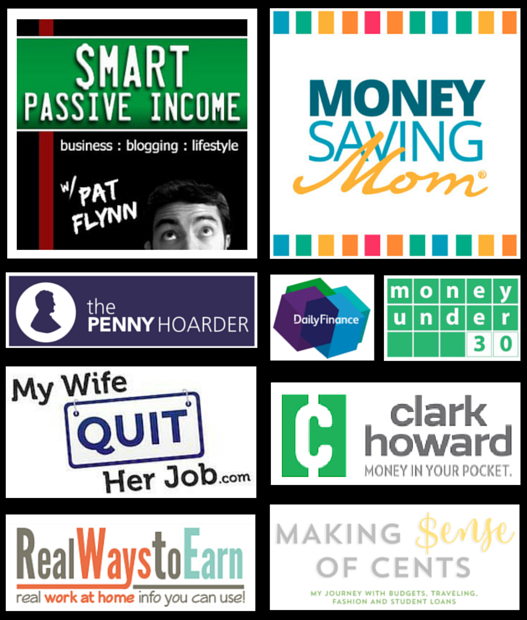 You’ll learn how to figure out what’s popular as well as finding niche products that sell consistently throughout the year. Taking the chance on your first products is going to be the most intimidating, but once you have done it a few times it gets easier and easier. Then the fear of buying the wrong product will be a thing of the past! What other suggestions do you have to minimize your risk of buying the wrong product? this product? Thank you for your helpful information. Hi Nancy, the easiest way to find out if you can sell any product is to pull it up using add a product in seller central. When you find the item if you can not sell it you will see a restriction listed over the item. Otherwise, you should be good to go 🙂 Best of luck! I watched all of the boot camp videos but have a question I’m not sure that you answered. I found an item today that would make me a $5 profit and had a 70% ROI and was in the top 1,000 in baby (but was not restricted so I could have sold it) but when I checked, Amazon sells the item directly. So my question, if Amazon sells it and it’s not just FBA sellers, is it worth trying to sell? Does Amazon ever share the buy box? Sorry, some of this is just super confusing. Thanks! Does it make sense to only buy a few of one item and try and sell those or buy multiples (if possible) of the same item? A second part to that is: what if that item sells quickly and you can’t get any more of them? I have a post that would help you decide how many of any product to choose for FBA. What can you do if Amazon itself is selling the same product as you, for the lowest price? If I move slightly lower than Amazon, it automatically shifts down to match my price. Is there any trick other than just waiting til they run out of stock eventually?? My experience (so far) has been that Amazon generally likes to have the best price on an item they sell. I suggest that rather than play the game of ‘who can set the lowerst price’, set your price a little above that of Amazon. Bear in mind that Amazon will change their prices from time to time. I have yet to see where they actually retire a product, but my guess is that if or when they do, they put it on their ‘warehouse’ to clear it. I hope this helps! 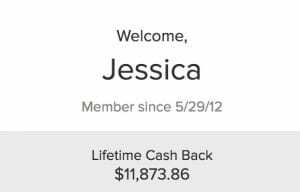 Thanks for sharing this info Jessica! It’s really helpful! Thanks for the post, I just had my daughter last week and was looking for something to supplement my income. I appreciate you sharing this info with us. Man, that is so frustrating to me as a teacher! I always recommend starting with FBA 🙂 For the reason you mentioned! Do I need to have sales before I apply to get ungated in grocery and health/beauty? We’ve seen success without sales. The key is having the correct invoices. Great stuff for new sellers! Nice post! One of your best posts! Will be bookmarked. Thanks for including the links to your other in-depth articles. Very helpful.